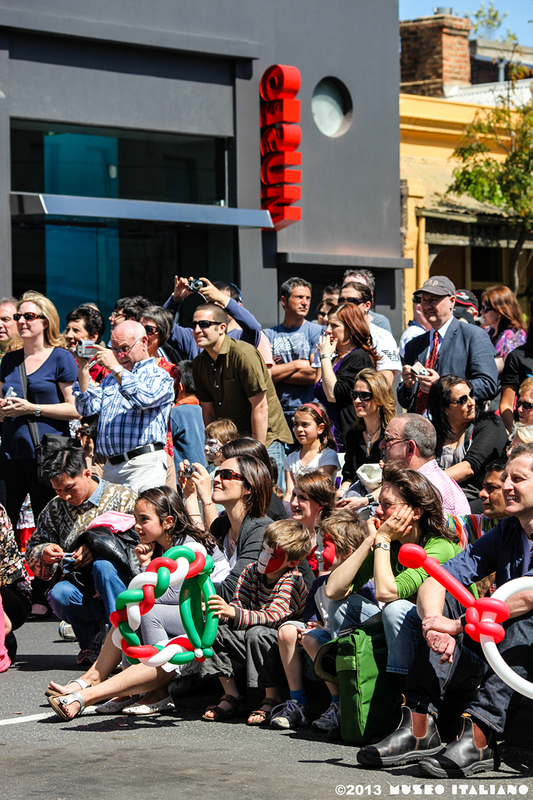 The celebration brought together many people of different generations, from those who came to Australia during the great Italian migration wave of the 1950s/1960s, to the last generation born in the 1990s. CO.AS.IT. has played an important role in the community. Its major accomplishments have been outlined in a bilingual magazine-style publication that has been distributed as a supplement of the newspaper Il Globo. Apart from its services for elderly Italians, today CO.AS.IT has grown into a dynamic community organisation. CO.AS.IT is involved in a wide variety of social, educational and cultural activities. When it was founded by a group of volunteers lead by the entrepreneur and philanthropist Gualtiero Vaccari and his wife Elda, its aim was to make welfare services accessible and appropriate to the linguistic and cultural reality of the Italian community. In 1968, immigrants were required to assimilate with the local population, adopting its customs, culture and language. CO.AS.IT’s efforts in affirming the welfare needs of Italian immigrants combined with that of other community institutions, such as the Italian media, the Italian associations, the Church, and the trade unions, were crucial in changing the social climate of Australia and fostering multiculturalism. It has not been easy. It was a long time until the Australian government finally adopted a multicultural approach to policy-making. In its early years, CO.AS.IT conducted a campaign to allow elderly Italian immigrants to receive aged care services from qualified people who speak their language and are familiar with their cultural heritage. Today a large number of Italian-speaking elderly people are assisted in their homes through a variety of services coordinated by CO.AS.IT. An even larger number of elderly Italians, who live in social isolation, are regularly visited thanks to a home visitation program managed by CO.AS.IT. CO.AS.IT. has not limited its work to the provision of welfare services. CO.AS.IT’s Department of Language, Culture and Heritage provides support to the teaching of the Italian language through a Resource Centre which began operating when CO.AS.IT. introduced the Italian language-teaching program to public and private primary schools. After the program passed to the control of the State Department of Education, CO.AS.IT. has acquired a greater role in developing and supplying a wide range of resources that allow teachers to adopt new educational approaches, undertake innovative paths, improve teaching practices and share their experiences. Among the various support activities for teachers, the Resource Centre publishes "Orizzonti", available to teachers online or in print, which offers hints and tips on how to combine language learning with topics of specific interest to children and educational issues of primary importance, such as nutrition, health and the environment. Children of Italian origin also have the possibility of attending an after-school session run by the Language and Culture Department. A language school for adults with day and evening classes for every level is also in operation at CO.AS.IT. Over two hundred people attend lessons there, mostly English-speaking, attracted to the romance of the Italian language and the cultural enrichment it generates. 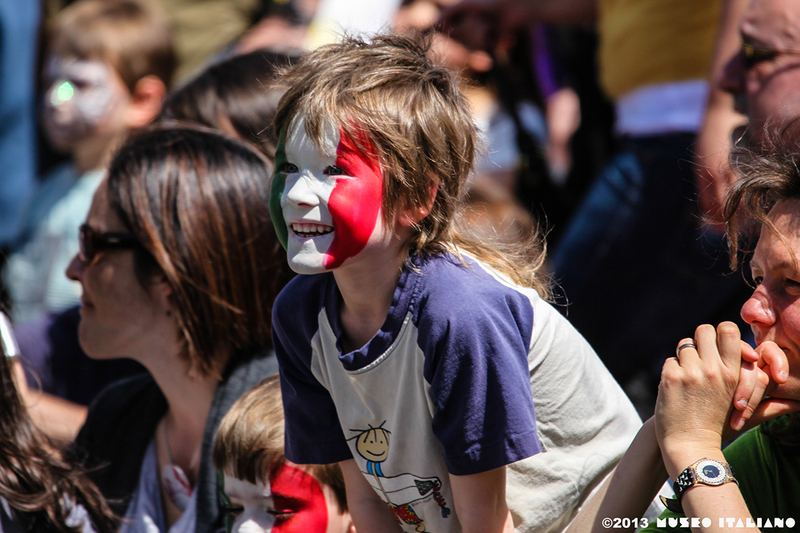 The Language Assistant Program is another form of support to Italian programs in schools. 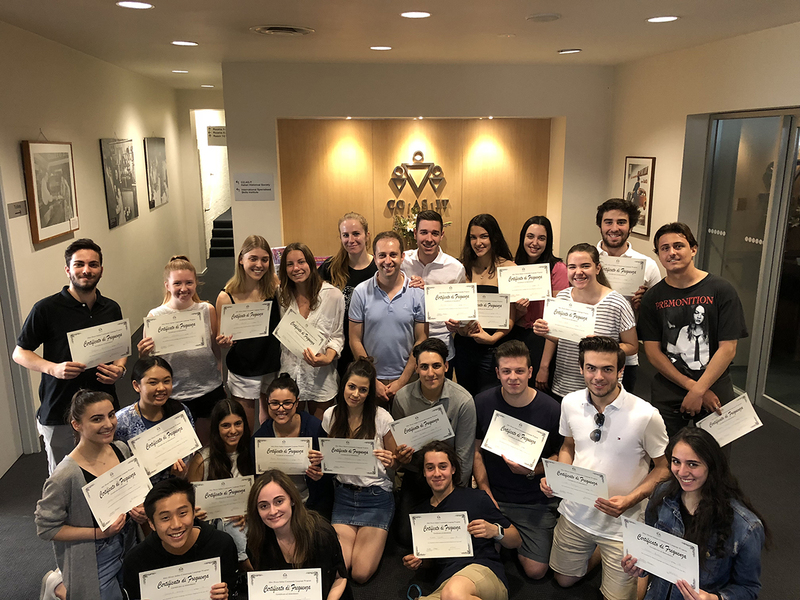 About thirty young Italian graduates, who arrive each year from Italy as part of an agreement between CO.AS.IT, the Italian Ministry of Foreign Affairs and the Victorian Department of Education. Each of them is assigned to a school as a teaching aid. They also collaborate in the development of study units based on topics chosen from year to year. 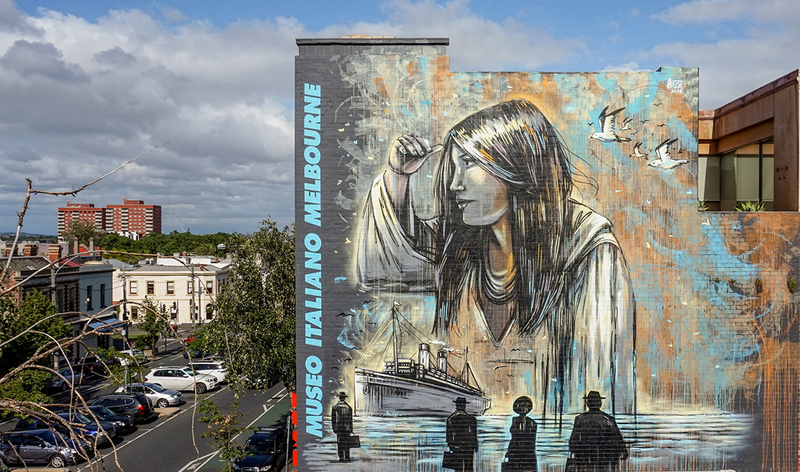 The history of Italian immigration to Australia, with particular regard to the Italians who settled in Melbourne and across Victoria, also forms part of CO.AS.IT’s activities. Together with the Italian Historical Society, the Italian Museum in Carlton plays a valuable role in promoting Italian culture. Established with funds made available by the State Government, the museum presents a history of Italian presence in Victoria from the colonial era to the present day. Audio-visual documentaries and a variety of objects including household and work tools, various artifacts and musical instruments, offer a glimpse of Italian lifestyles of times past. Fifty years after its humble beginnings, CO.AS.IT. represents today a vibrant community organisation, well suited to face the challenges of the future. A major test will be the effectiveness of its role in making the Italian language and culture relevant to the descendants of Italian migrants who, last century, helped make this nation one of the most advanced, industrious and hospitable democracies in the world. Ivano Ercole is an Italian-born journalist and writer who has spent most of his adult life in Australia. He worked for ten years as a radio broadcaster at SBS in Melbourne and until 2012 he was the director of an Italian radio network in Australia. He has written many newspaper articles on Italian and Australian cultural matters and a few books on the history of Italian immigration in Australia.